Over the past few weeks you’ve learned a lot about Oregon wine. Here are some ideas to put that knowledge to work in the real world. Over the past few weeks, you’ve learned a lot. 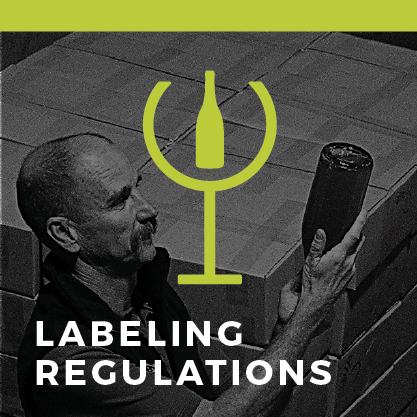 You’ve learned about the history of our industry, the measures we take to protect the environment and the forward-thinking labeling regulations that hold our wines to higher standards than other regions. In short, you’ve learned that Oregon wines are different and, as a result, they really shine when they’re shared, sold and served a little differently. This week, I’m going to share some ideas for how you can apply your new Oregon wine knowledge to the real world. Did you know that May is Oregon Wine Month? Take advantage of Oregon Wine Board created POS, programming and events to create a concentrated period of emphasis on your Oregon brands. Help us increase consumer awareness of the exciting wines and stories coming from our corner of wine world while boosting your business’ bottom line. 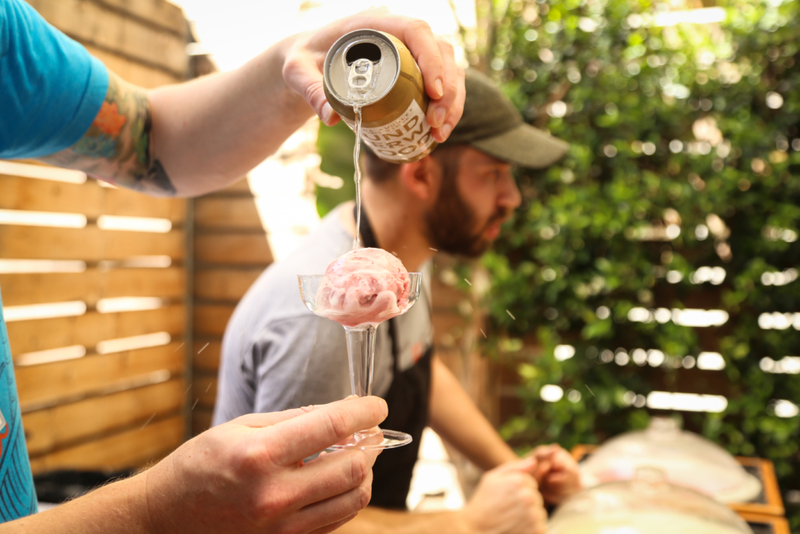 Flip through the deck below to view the Oregon Wine Month programming available to distributors, restaurants and retailers. 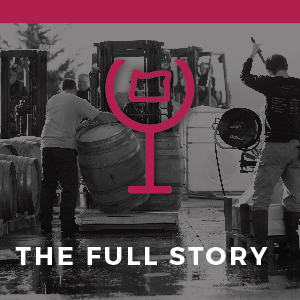 As you’ve learned this month, Oregon is a nuanced wine region with many interesting stories. The best way to excite your staff about selling Oregon wine on the floor and your customers to purchase it is to share your enthusiasm and knowledge. You can download the presentations we’ve created and use them to teach others. Links to each week of the Learn Oregon curriculum can be found here. You all are just as much experts on selling Oregon as I am. This week’s critical thinking questions (below) touch on your tips and strategies for selling Oregon wine. Pinot noir is the great transmitter of place and is also the great grape of Oregon, comprising 58% of its total planted vineyard acreage. Attend this webinar to explore with Bree Stock MW the key regions in Oregon where Pinot noir is most at home, how the soils, geography, climate, clones, farming and winemaking philosophies reveal themselves in the glass and how Pinot noir’s range of styles can bring depth and diversity to your wine list, shelves or portfolio. Webinar will be recorded and shared if you are unable to attend the presentation in real time. Attend an Oregon wine event this Spring. Let’s put all your newfound knowledge to the test. Submit your answers to the questions below. The deadline to be eligible to win a prize has past but submit your answers to all Learn Oregon critical thinking questions by April 1 to receive a certificate and be listed on our website as having completed the training (you can opt out of being listed if you’d like). I give OWB the permission to share my responses for educational and promotional purposes. All quotes will be accompanied with a proper citation. I do not give OWB the permission to share my responses. We have received over 500 responses from wine trade members all over the world! View a select few that really caught our attention and won this week’s Zalto decanter and Oregon Wine water bottle prizes. Have really enjoyed this course, Thank you for your efforts to bring it to us. We are uge fans and will always be selling Oregon wine. Thank YOU! You guys rock. This course was a lot of fun – with a lot of learning. I’m a huge Oregon fan, but this has increased my admiration for the area and the winemakers. Thank you! Already started to plant the seed with my restaurant accounts to participate in Oregon Wine Month. I’m pushing the flight idea. Course is great. That last exercise made me very hungry and thirsty for Willamette Valley wines! Thank you. Had a little fun with this final chapter of the program. Very enjoyable and informative experience, glad to have been a part of it. Thanks for everything! Thank you for putting together this great program! Looking forward to the next step(s), and to Oregon Wine Month! Loved it. Looking forward to more like this. Thank you to all involved. The pictures and films about the growers and their lands are really beautiful. 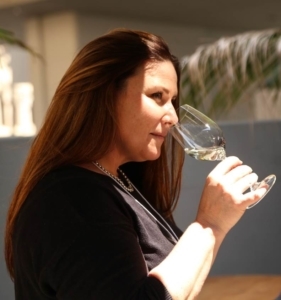 Its so nice to connect faces and stories with the wines. I will allways be interested in Oregon! This course was a great program! Oregon Wine Resource Studio by Oregon Wine Board is licensed under a Creative Commons Attribution 4.0 International License.